and to our state of the art facility near the airport in Cambodia’s Capital City. Our commitment is to bring you an exceptional customer experience in everything we do. Our Managers and staff are passionate and enthusiastic about our products and services and are equally committed to meeting, and exceeding, customer expectations. From consultation and sales of new and used bikes through a right first time attitude in service and maintenance, we endeavour to help you realise your dreams and express those dreams through customisation and personalisation of your bike and associated products and services. 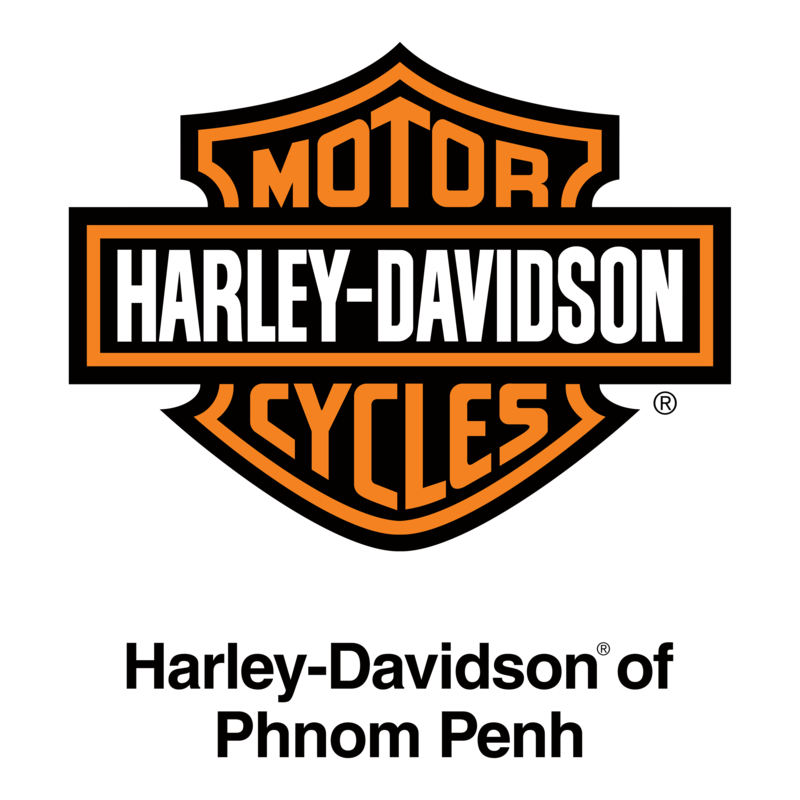 Harley-Davidson of Phnom Penh, it’s a destination you don’t want to miss. Our motorcycles are the vehicles that our riders use to discover the power, the passion and the people that define Harley-Davidson. 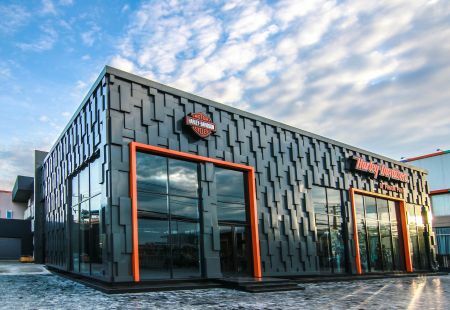 Since 1903 Harley-Davidson® has favoured evolution of its powerful engines over radical change. Our Parts & Accessories meet the same tough standard and testing that our motorcycles meet. As the majority of our riders and enthusiasts prefer to customise and personalise their bikes, we provide a vast array of products and services to ensure they can deliver on their dreams. Harley-Davidson® has been selling clothing since 1912 for both on road and off road use. Today, a stylish array of clothing designed by motorcyclists together with an extensive range of merchandise and collectibles is available.